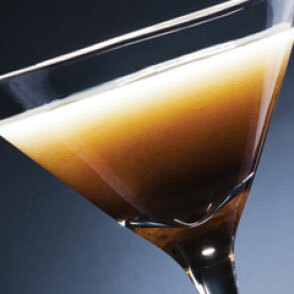 Often referred to as the Peruvian Bailey’s Irish Crème, its exquisitely smooth and creamy taste makes it a favorite cocktail of Peruvian ladies. For those queasy of egg yolks, they can be omitted if absolutely necessary. It originated in the north of Peru and the challenge today is finding the algarrobina syrup which can be found at health food stores.